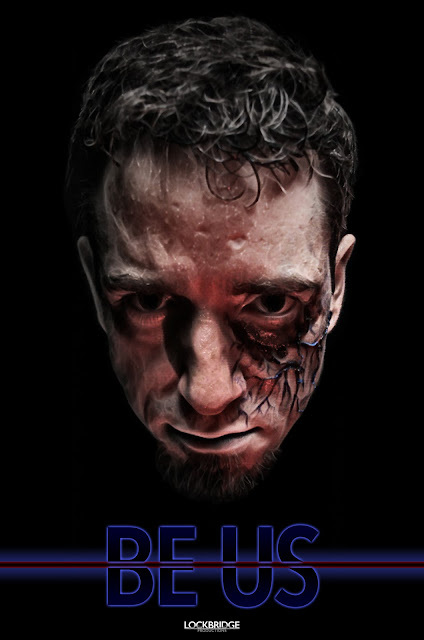 Check out the short film Be Us. T.J. Frizzi stars in the film, which he co-wrote with DiVincenzo. The simple yet intriguing premise was conceived as a way to showcase the newcomer's range while telling an original story contained to one room with a single actor. "Be Us presented an exciting challenge to pull off an engaging, dynamic piece entirely in a monologue," explains DiVincenzo. "T.J. Frizzi is one of my closest friends, and his performance - on which the entire movie hinges - exceeded my expectations." DiVincenzo's next short, The Misplaced, will have its world premiere at the Boston Underground Film Festival in Boston, MA on March 23.